The winter comes before time this year...by the time I'm writing this post (at the end of November), my thermometer shows near 0°C outdoor! It is said, in a local newspaper, that municipal departmental has preparing all the necessary to welcome the first snow! 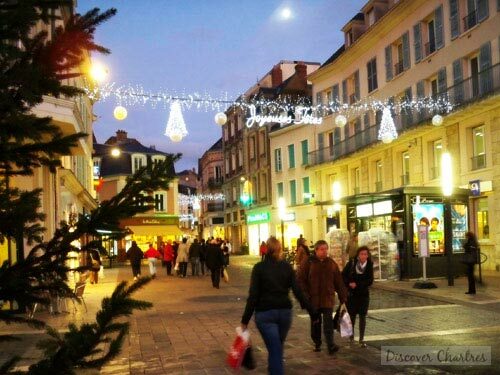 The Christmas light in Chartres city has already on...giving a little warm in the air! Let's make it warmer even more by unpacking the Chartres Events December list. 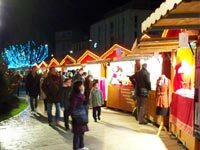 If you are looking for Christmas gift ideas, then Marché de Noël (Christmas Market) is the right place. Entertainments like ice sculpture, fanfares highlight the Christmas 2014 celebration in Chartres, not to mention workshops and entertainments for children and family. 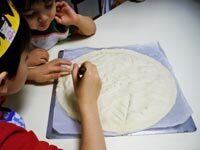 Read detail programs on Christmas in Chartres. December 6 at 8.30pm - Le Bourgeon, theater, Georges Feydeau, adult: 25€, under 12: 10€. December 18 at 8.30pm - Un Grand Moment de Solitude, theater, De et avec Josiane Balasko, adult: 37€, under 12: 15€.